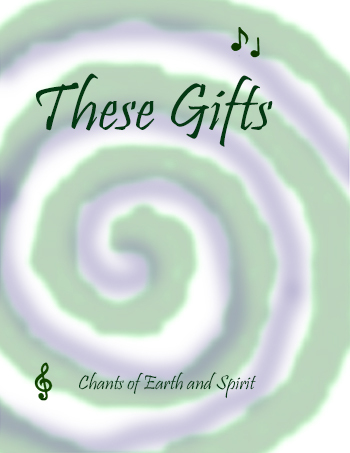 I have two songbooks of original sacred music available. Some pieces are more geared toward performance and others were written to be used in group chant circles. Selected sound samples are included at the bottom of the page. 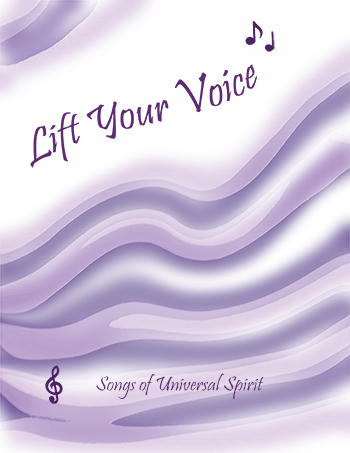 In addition to the songbooks, the sheet music for each individual piece is also available separately. Please use the email contact form if you are interested in ordering. Specify which book or songs/chants you would like to order, provide your contact information and I will respond as soon as possible. I plan to have online ordering available at a future date. Use contact form to order.